Cheng De city is a famous cultural city with about 300 years history. It used to be the second political center in the Qing dynasty. 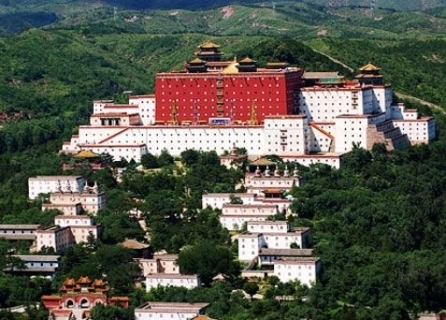 Visit Cheng De for the largest royal garden (mountain resort), and its outlying temples. Along the way, we could make a stop at the Great Wall section of Jin Shan Ling or Si Ma Tai depending on your preference.